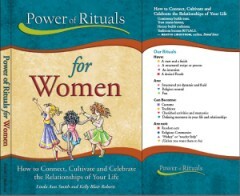 Description: Melanie won a 2008 First Place EVVY Award in the technical category of Editing for her work on this inspiring book that helps women turn everyday life activities into meaningful, memorable experiences through the creation of rituals. The book won Ms. Smith and Ms. Roberts an EVVY, too, and the printer even snagged one. This was a perfect example of what can happen when a great team collaborates well. 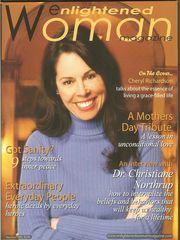 Description: Melanie Mulhall was the editor on both of these books. 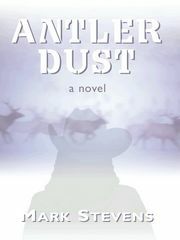 Antler Dust, by Mark Stevens, is a compelling mystery set in the Colorado high country. It has gutsy heroines, greedy hunters with murderous intentions, and some surprises that will keep you reading. This debut novel earned Mark a place on the local best seller list. Mondai Nai means "no problem" in Japanese. That is not exactly what Kai Waters experiences in Japan, but he carries the essence of that sentiment throughout his adventures. 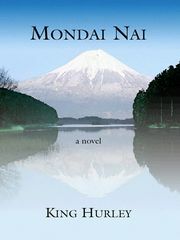 Beautiful, lush, and complex, with an undercurrent of intrigue, Mondai Nai is a captivating read by King Hurley. Description: The cover alone will sell you on this book! 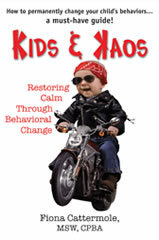 Fiona Cattermole`s book is a life saver for any parent who wants to restore calm. 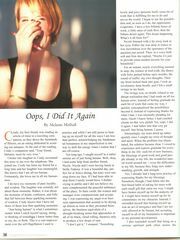 Melanie felt calmer, herself, in the process of editing it. 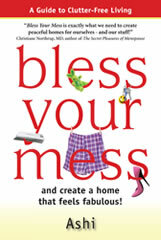 Description: Why fight with your clutter when you can Bless Your Mess and create a space you love to come home to? Melanie edited this delightful, helpful book by Ashi . . . and organized a thing or two of her own in the process. 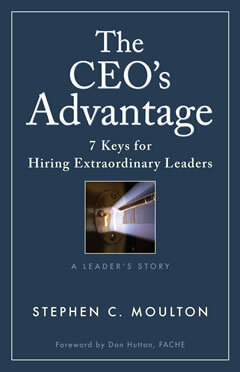 Description: Melanie`s business background made her realize that Stephen C. Moulton was on to something with his executive hiring process . 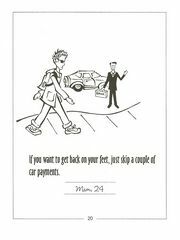 . . and she helped him give life to his business book in the form of story through thoughtful editing. 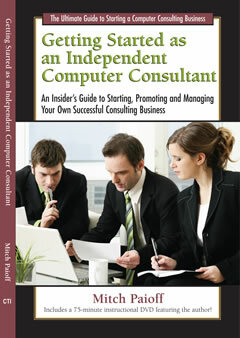 Description: Mitch Paioff already had most of the content for this book from workshops he`d given. But he needed help putting it into book form--including gently massaging the content, adding segues between chapters, and other aspects of content and technical editing. Melanie did that and managed much of the project, too. 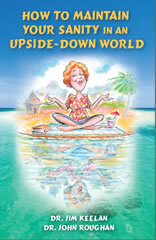 Description: Melanie Mulhall worked extensively with Jim Keelan on this delightful book that combines humor and practical tools for staying sane. The book required updating, including fresh statistics, sources needed to be verified, and both content and technical editing was required. 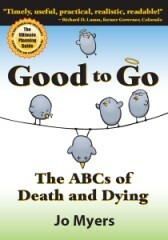 Description: This book`s subtitle only begins to explain it: The ABCs of Death and Dying. Being a thirty-year veteran of major market radio wasn`t enough for Jo Myers. In her off-mic life, she helped an aging neighbor through her last years, coped with family trauma after the death of parents, and made a study of what to do . . . and not do when it comes to death and dying. Melanie edited this funny, irreverant, and wise book for Jo. 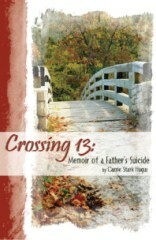 Description: This memoir by Carrie Stark Hugus became a local best seller. 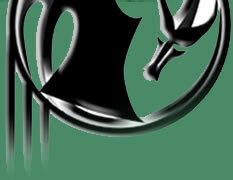 Melanie worked extensively with her on it, from rough manuscript through final product. 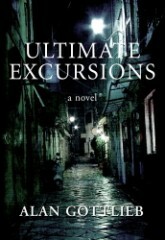 Description: Ultimate Excursions, by Alan Gottlieb, is another great novel by Paandaa Entertainment edited by Melanie Mulhall. This dark, exotic tale moves from Ecuador to Peru, travels moodily through the United States, and finds its way back in South America. It speaks to loss and redemption and haunts the reader with its probing look at a life haunted by one, terrible mistake. 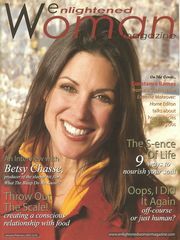 Ultimate Excursions became a local best seller. Excerpt: Cindy, my best friend, was reading an article of mine to a traveling companion as they drove the farmlands of Illinois, on an outing dedicated to scouting out antiques. 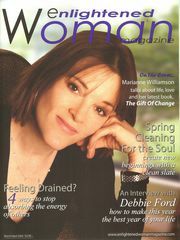 At the end of the reading, Cindy`s companion said, "Your friend, Melanie, must be very wise." I broke into laughter as Cindy recounter this story . . . 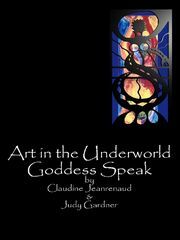 Description: Melanie did the final edit on this important book about shadow work by Alyce Barry. 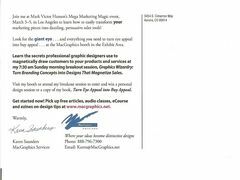 Description: This postcard was an important component of a marketing effort for MacGraphics Services. Melanie served as copywriter on the project. 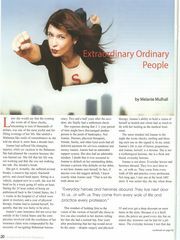 Excerpt: These days, many of us have lives moving at hyper-speed, constantly in overdrive mode. 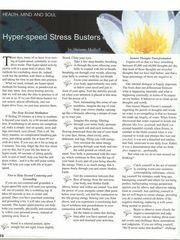 That hyper-speed activity carries with it a great deal of stress. Old methods for combating stress do, indeed, work but the problem with them is finding and taking the time to put them into practice. What we need, instead, are hyper-speed methods for busting stress . . .
Excerpt: Later she would say that the evening she wrote all of those check, amounting to tens of thousands of dollars, was one of the most joyful and fulfilling evenings of her life . . . Description: Melanie edited the manuscript on which this film was based, edited the script, and served as a voiceover artist on the project. 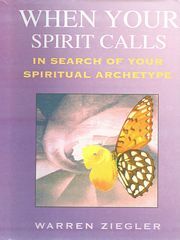 Description: When Your Spirit Calls, In Search of Your Spiritual Archeype, by Warren Ziegler, was edited by Melanie Mulhall. Thanks, in part, to the editing, this book contains what is widely considered the most lucid descriptions of Warren`s seminal work on enspiriting practices and disciplines. 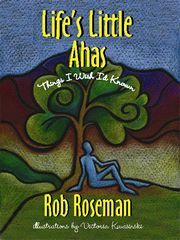 Description: Melanie edited the quotes--and even contributed a few--on this delightful little book by Rob Roseman. She also wrote the copy for the Introduction and Acknowledgments.